To be ‘in the pink’ is to be in rude health and good spirits. Pink is a colour with many positive virtues: from feeling rosy to reaching the pink of condition. 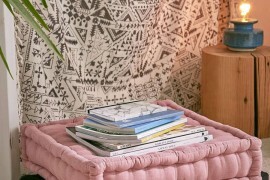 A nurturing hue, pink (applied in subtle tones) has the ability to soothe and calm both body and mind. 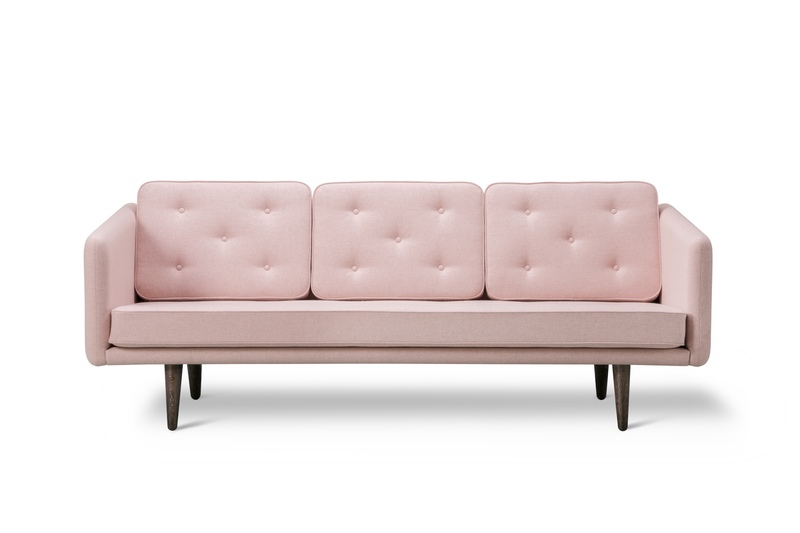 Pink is a versatile colour, perfectly suited to interiors and exteriors, furnishings and objets d’art. 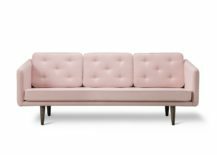 Equated to femininity, pink provides balance and harmony in a ‘masculine’ environment: for instance, adding a pink sofa to a grey backdrop creates an engaging focal point. And not forgetting that pink is also the colour of love and sexuality. 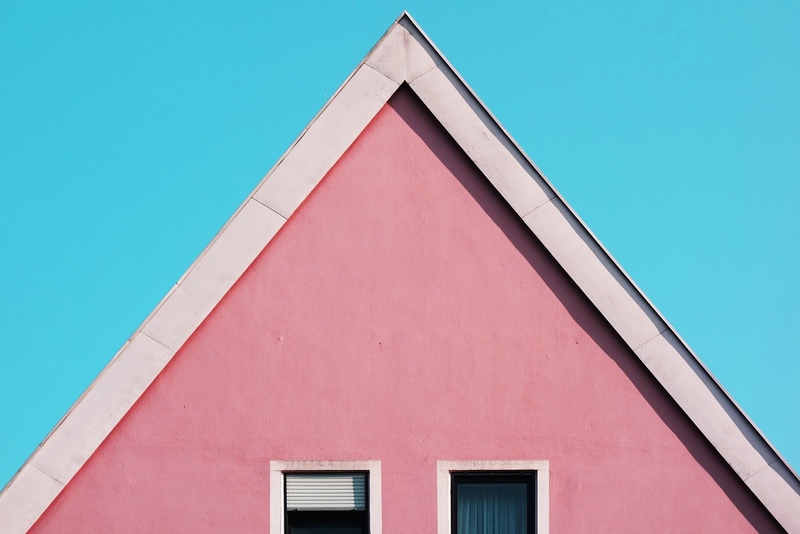 It would seem that pink is a hot hue in interior design. Regular readers of this writer’s articles will (most likely) have noticed my absolute disdain for that which is hot, trending or in vogue. 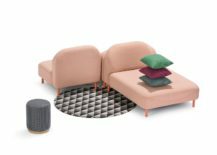 That said, for a pink trend fix, Normann Copenhagen has created a ‘Pink Trends in 2017‘ Pinterest board. 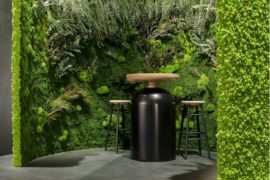 Furthermore, the company’s Copenhagen showroom includes an entirely pink-washed gallery space: striking and gaudy, dramatic and daring, the space is in fact rather pleasing. 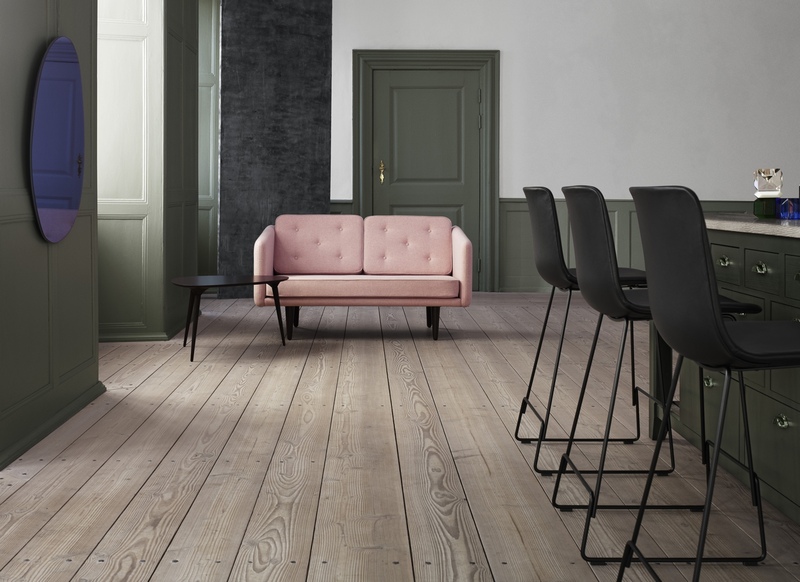 Normann Copenhagen’s Gallery. 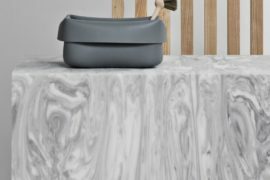 Image © 2017 Normann Copenhagen ApS. Entrance to Normann Copenhagen’s Gallery. 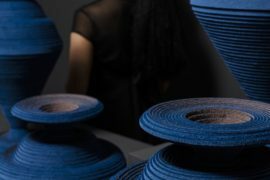 Image via Dezeen. 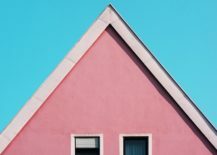 Without question, pink is a cosy colour, and one can find cosiness in this salmon pink-coloured Monocle Guide to Cosy Homes. 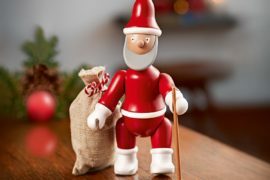 While the guide teases the reader with a plethora of truly cosy homes, it also lends a hand with ideas on adding cosy elements to one’s present abode. 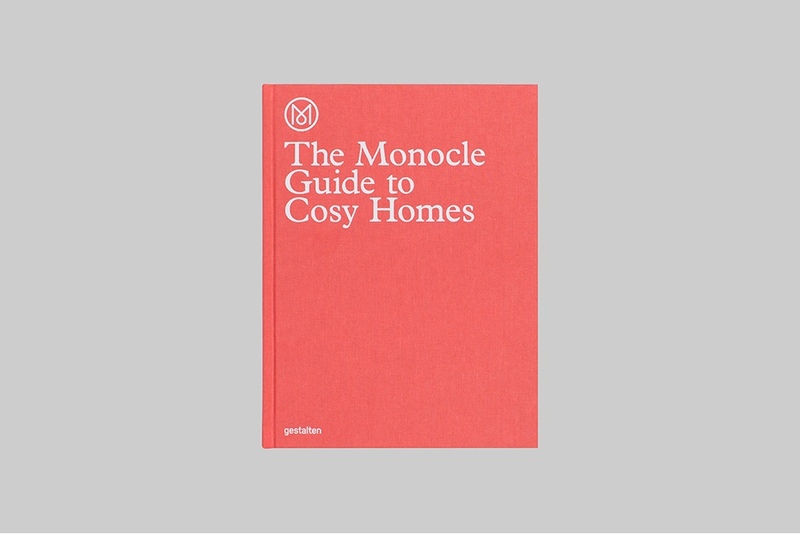 Through essays, musings, photos and illustrations, The Monocle Guide to Cosy Homes celebrates the very spirit and meaning of ‘home’. And its pink linen cover is oh so tactile and handsome. 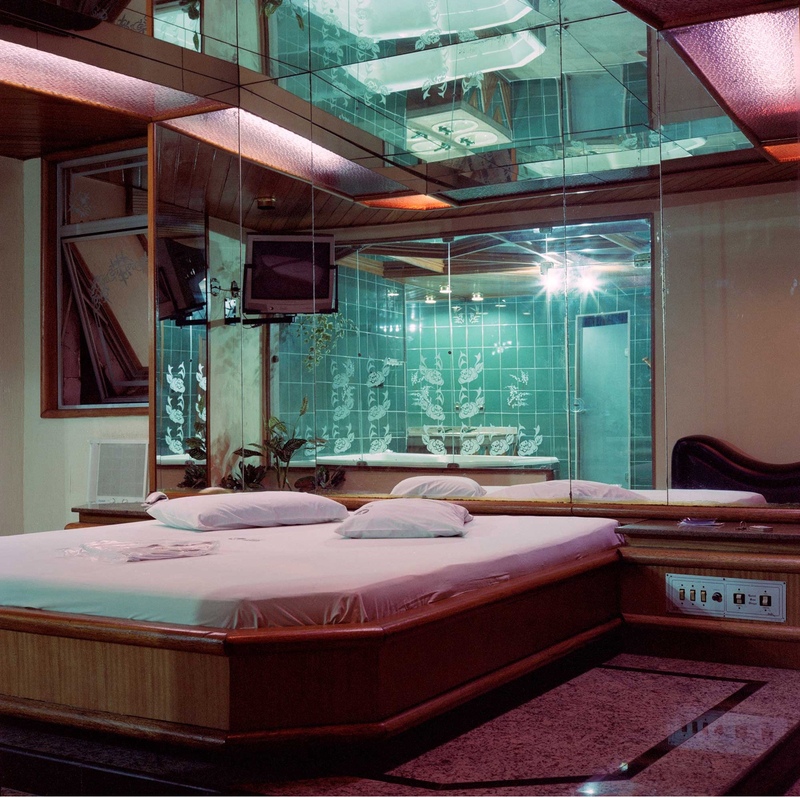 From The Monocle Guide to Cosy Homes, Copyright Gestalten. No. 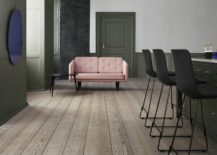 1 is the first sofa series designed by Børge Mogensen (in 1955) for lauded Danish design house Fredericia. 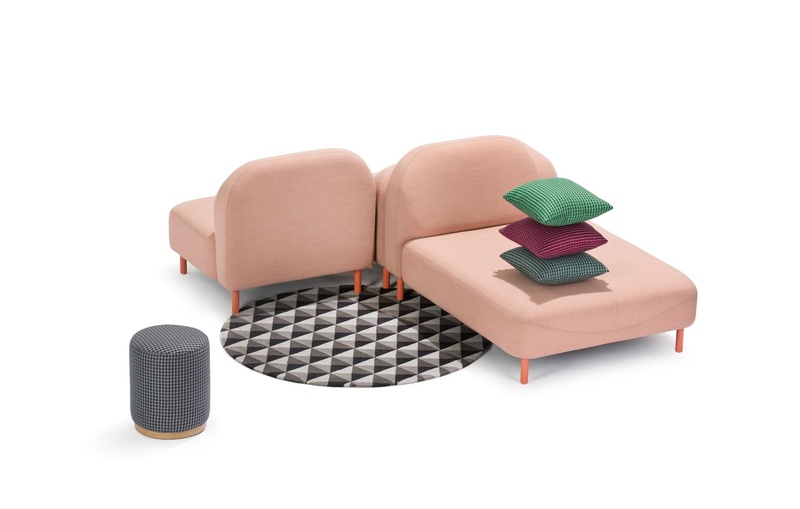 Defined by its rigid frame and loose cushions, the No. 1 sofa is a modern piece with timeless aesthetics. No. 1 sofa 2-seater. Image via Fredericia. No. 1 sofa 3-seater. 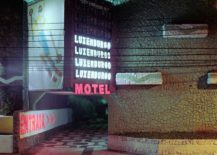 Image via Fredericia. 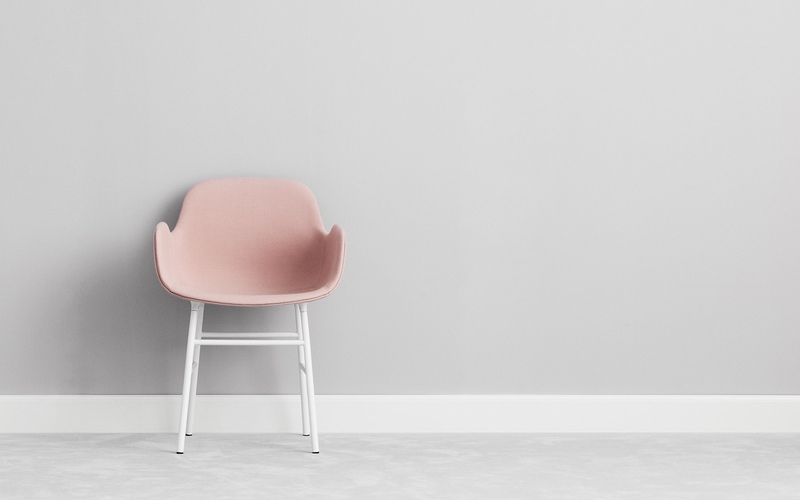 The Form Armchair was designed by Simon Legald for Normann Copenhagen. A classicesque design, Form is simply expressed and elegant. 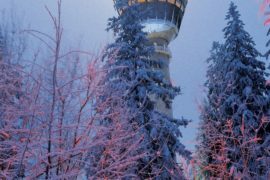 Moreover, it has that certain Nordic something: a wonderful je ne sais quoi. 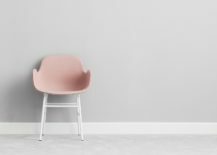 The Form Armchair. Image © 2017 Normann Copenhagen ApS. 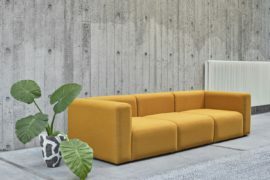 Designed by British studio Deadgood, the Scafell modular sofa system is generously proportioned, prominent and shapely. Scafell sofa by Deadgood. 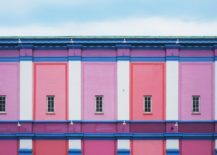 Image © 2016 Deadgood Trading Ltd.
A pink-coloured building facade imparts a particularly spirited mien, at once eye-catching and curious. Vesterport Street in Copenhagen. 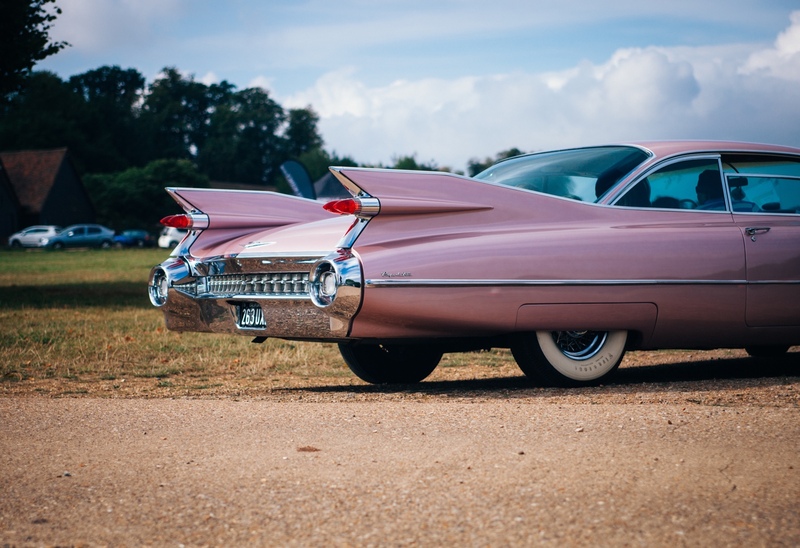 Photo by Dmitri Popov via Unsplash. Nürnberg Egidienplatz in Nuremberg. Photo by Dmitri Popov via Unsplash. 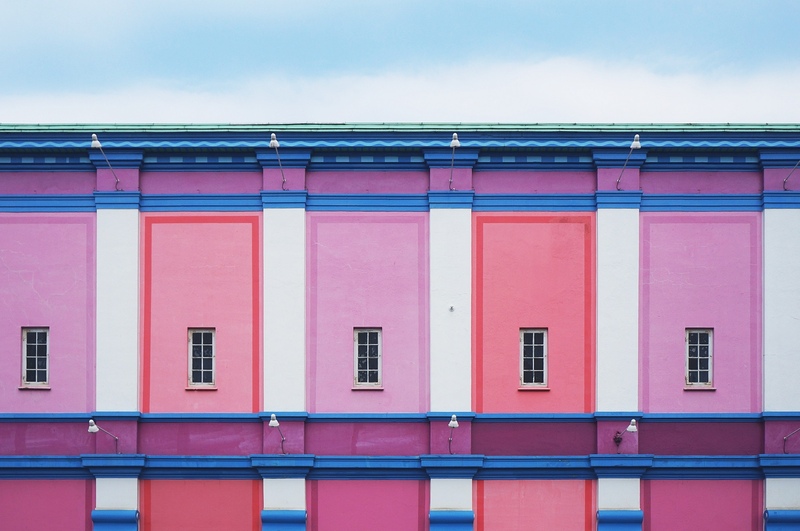 In both natural and manufactured settings, pink is a colour that has inspired and entertained people for generations. 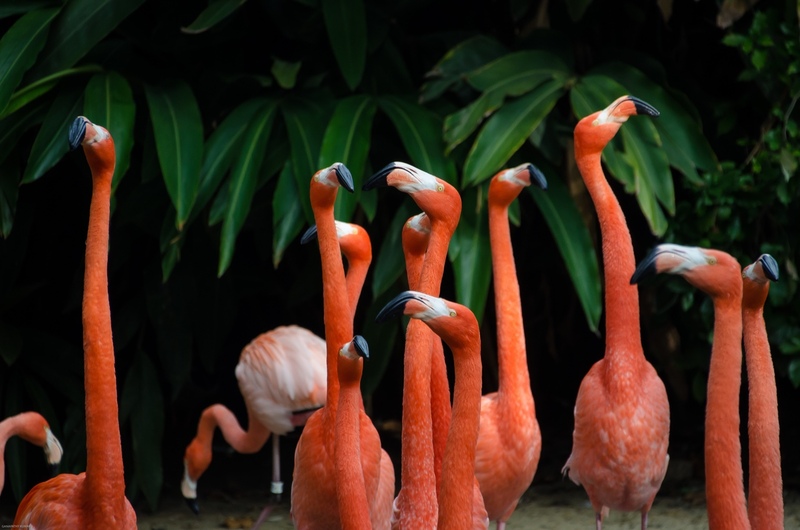 Pink flamingos. Photo by Ganapathy Kumar via Unsplash. Pink Cadillac. Photo by Clem Onojeghuo via Unsplash. 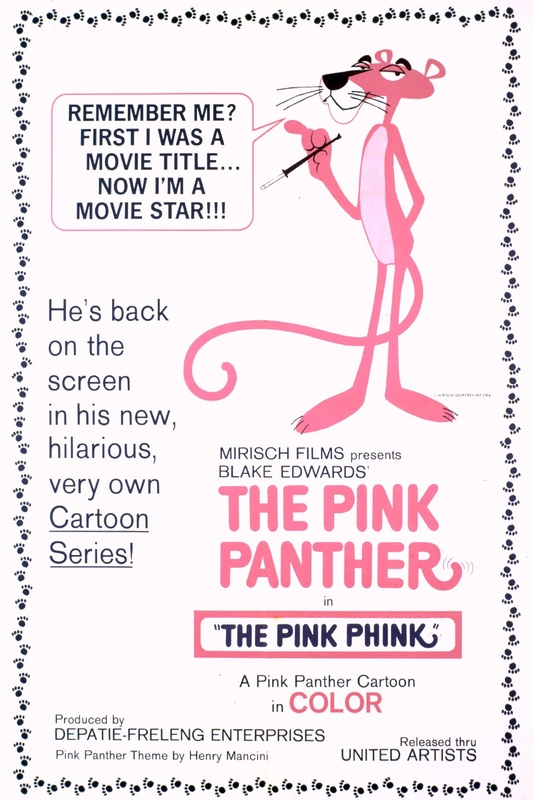 The Pink Panther. Image source. 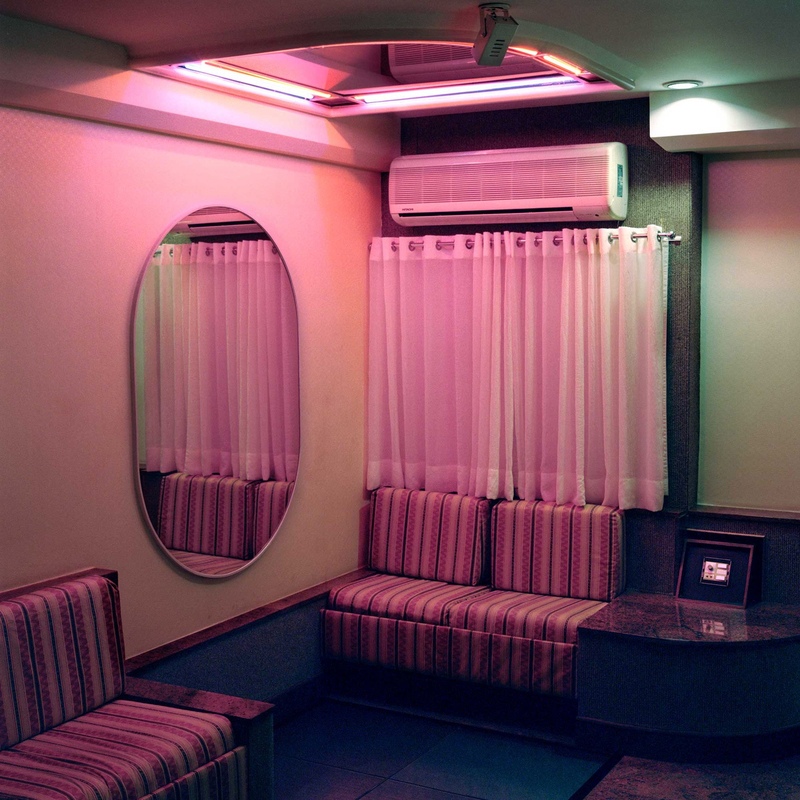 The pink hues of Brazil’s love motels were captured by Dutch duo Vera van de Sandt and Jur Oster. 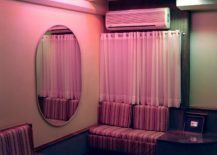 Despite their cheesy nature, the images of these pay-by-the-hour motels encapsulate a somewhat nostalgic, even romantic mood. They are indeed quite charming. 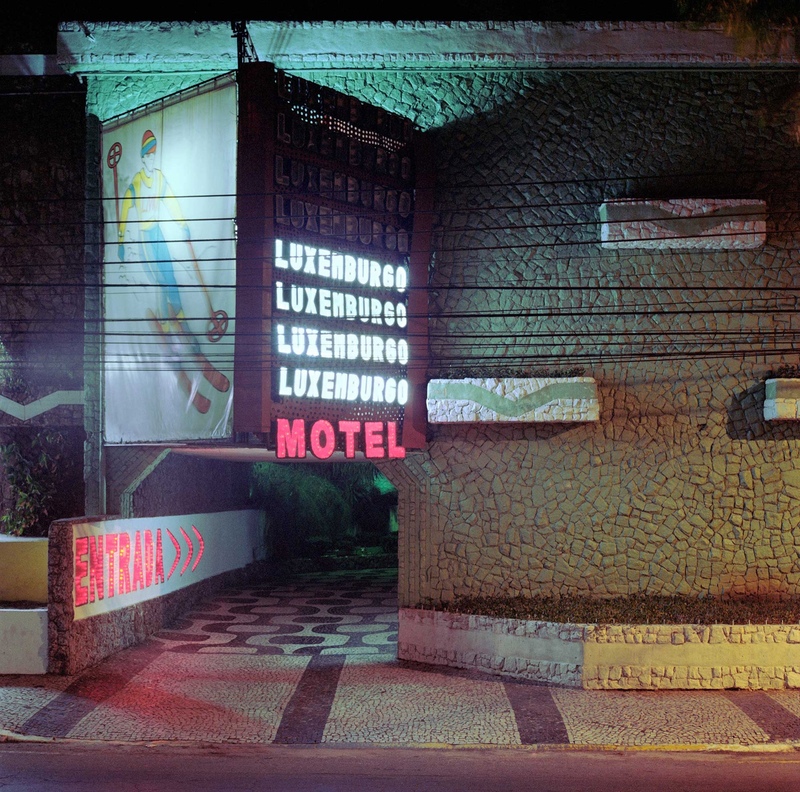 From the exhibition ‘Love Land Stop Time – Capturing Brazilian Love Motels’ by Vera van de Sandt and Jur Oster.